My name is Eric M. Esquivel, and I’m an author. You can read more about me here (including a complete-ish bibliography), on my Wikipedia Page. I have a Facebook Page, a Twitter, a tumblr. I quit my day job about a month ago, and I have been freaking out about it ever since. Having to make make up stories about magic pumpkin cowboys in order to pay for groceries is the weirdest feeling in the entire world. I’m not complaining–it’s a fantastic lifestyle…I’m just constantly terrified that the other shoe is gonna drop–like, maybe I’ll run out of stories, or people will stop wanting to hear them. …Which is why I need your help. I promise that I’ll hold up my end of the bargain (whippin’ up modern day myths that entertain, inspire, and enlighten), as long as you keep pickin’ ’em up. 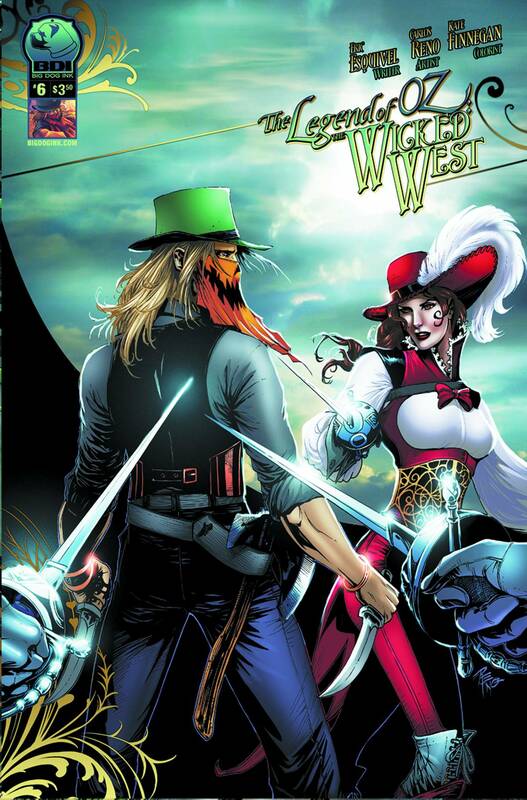 Technically, it’s an adaptation of L. Frank Baum’s The Marvelous Land of OZ–but with steampunky pumpkin cowboys. It’s exactly as cool as it sounds. You should probably order one. 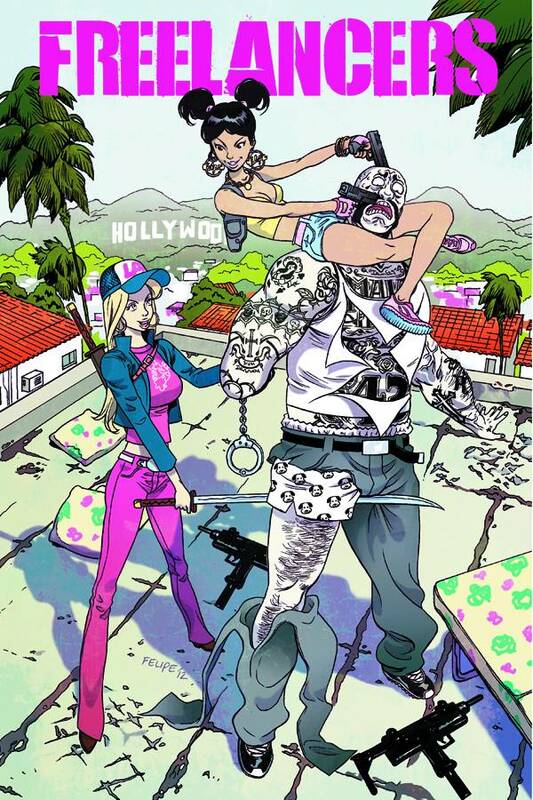 It’s basically Spring Breakers, but with ninjas. 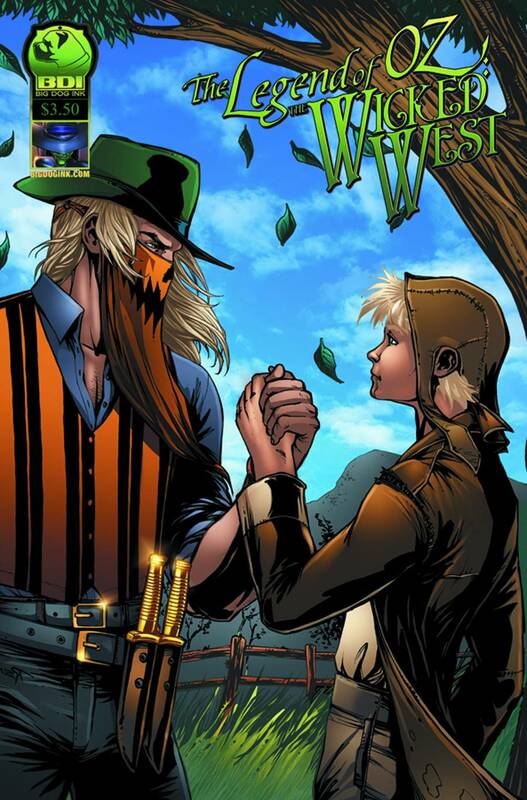 The super secret origins of Jack Pumpkinhead, Tip, and some surprise characters who you’re gonna freak out about after you read it. 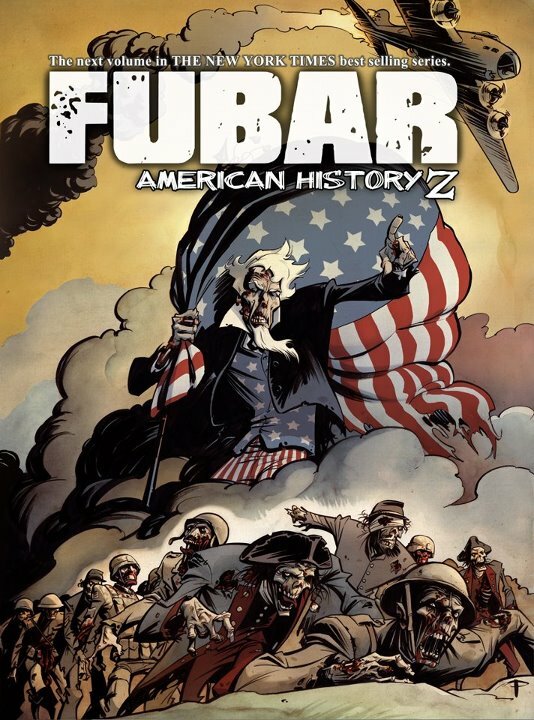 American History Z is the third installment in the New York Times Best-Selling Fubar series. Ander Sarabia (Blackest Terror, Thor: Unkillable Thunder Christ) and I teamed up to tell a Thanksgiving story…with zombies. The epic conclusion to my three part saga! Folks die! Others come back from the dead! Stuff gets real! 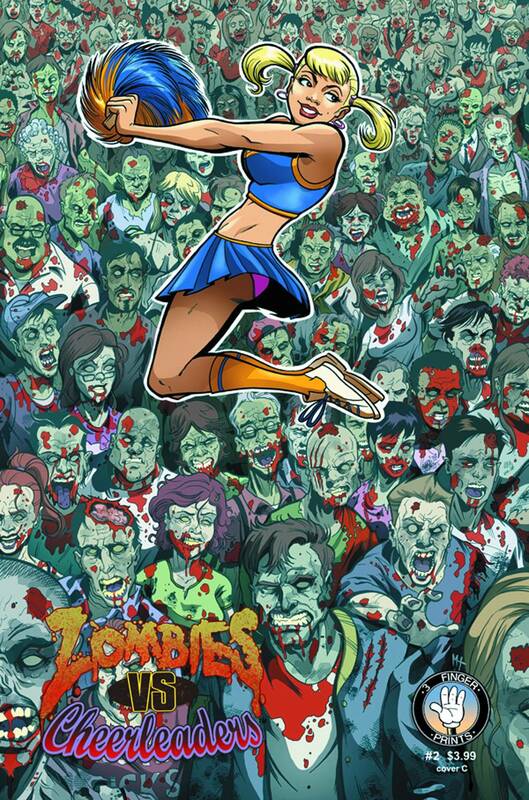 The final issue, AND THE BEST VARIANT COVER OF ALL TIME. PRICE: $3.99Jason Pedersen (Unite and Take Over), Hannah Nance Partlow (Something Terrible), Rich Koslowski (Archie Meets Kiss!) and I collaborated on a Jim Steranko homage entitled Monika Hurst: Agent of C.H.E.E.R. It’s a fun, B-movie kinda joint. You’d dig it. A teenage super-team book, featuring Barnacle and Poseidon— an Aqualad and Aquaman analog created specifically for this series. 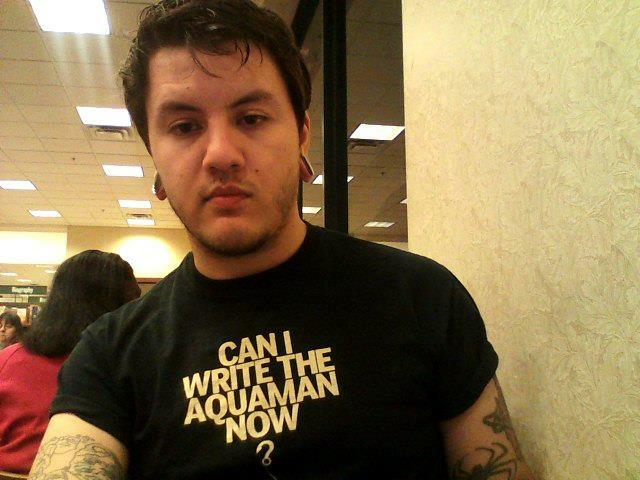 You know how I constantly complain about terrible the New 52 Aquaman is? This is me putting my money where my mouth is about that. 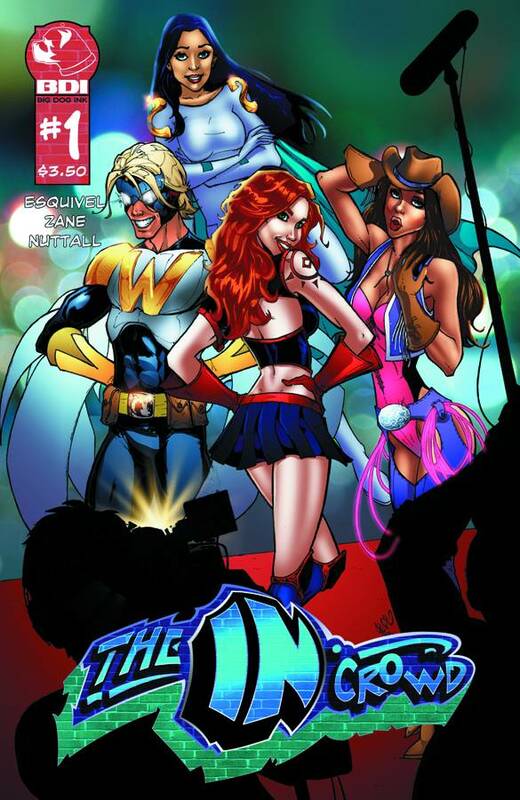 This tpb collects the entire series. 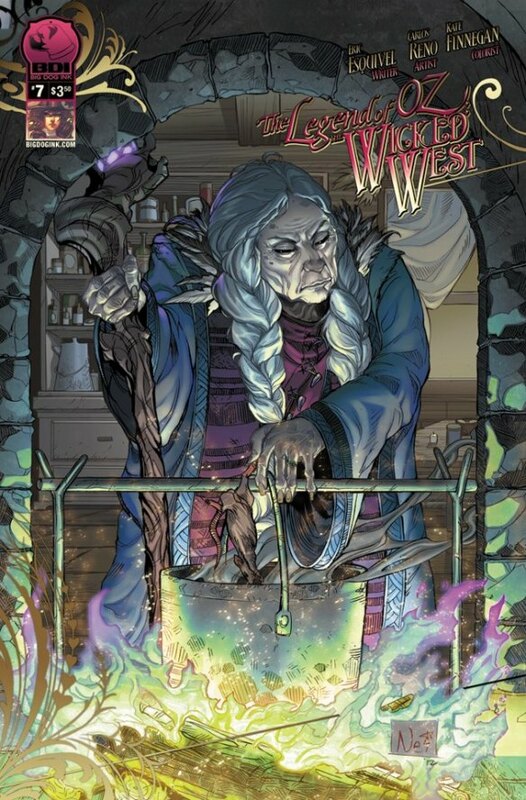 I don’t know how much I’m allowed to say about this…Um…it’s an all-ages horror anthology, edited by Jon Morris & published by the biggest Digital-only publisher in the game, with a possible printed edition by IDW. 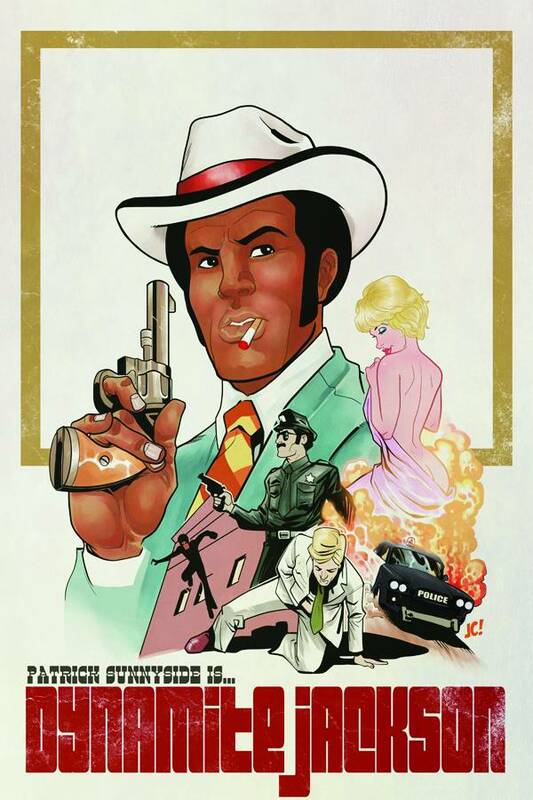 Alex Diotto and I have a piece in the next Vic Boone anthology! It’s my love letter to Andy Warhol and Arthur Fonzarelli. 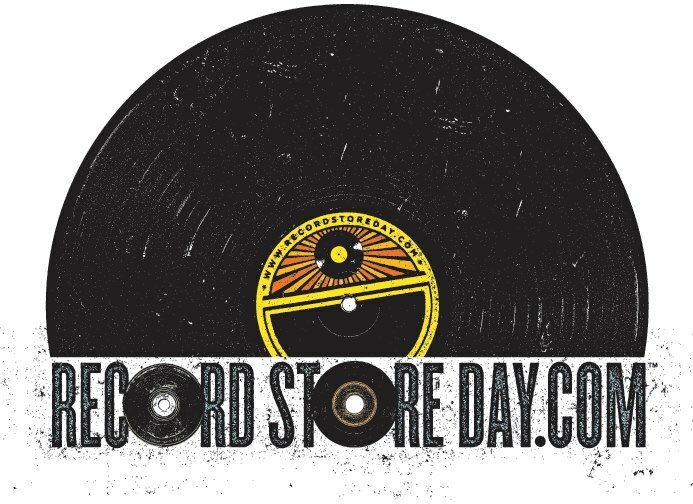 Record Store Day is kind of like FCBD for vinyl nerds–It’s a community-generated holiday designed to draw attention to brick-and-mortar record stores, before they’re rendered extinct by myopic, torrenting turds. I’ll be at Zia Record Exchange (@ the Speedway Road location, in Tucson) location from 3pm-3:45pm, autographing copies of UNITE AND TAKE OVER: STORIES INSPIRED BY THE SONGS OF THE SMITHS VOL II. It’s going to rule. You should come. Boom! Studios is flyin’ me out to friggin’ Canada. Other guests include: Eric Larsen, Eric Canate, Brian Augustyn, Scott Godlewski, Ernie Najera, Armand Villavert, Ben Glendenning, Val Hochberg, Cory Walker, Tony Parker, John Derrick West, and more! 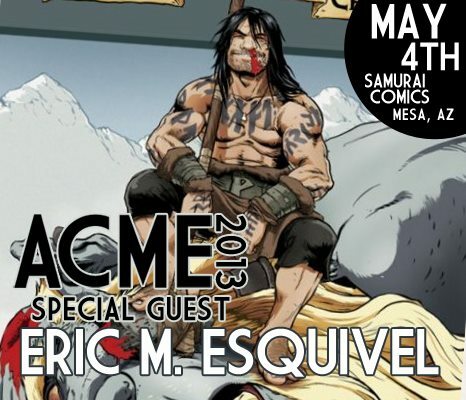 May 23rd-26th – Phoenix Comicon! 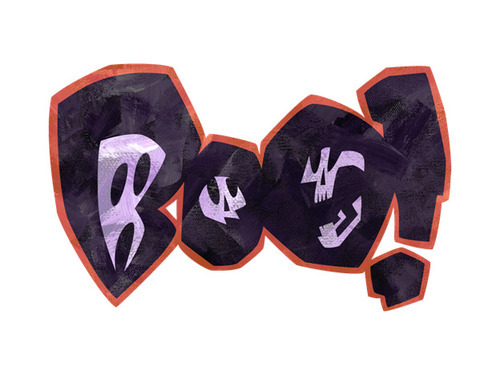 I’m goin’ to bounce back-and-forth between my guest table (which will be run mostly by Hannah Nance Partlow, and feature my Moonstone, BDI, Spookshow Records, Spazdog Press, and Modern Mythology Press stuff), and the Boom! Studios booth. 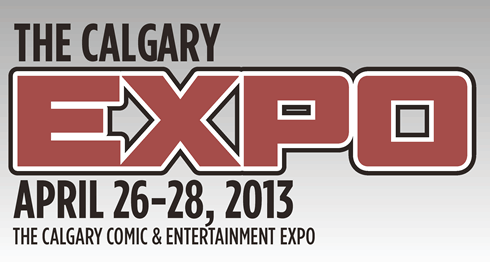 Other guests include: J. Michael Straczynski, Mike Mignola, and Neal Adams!